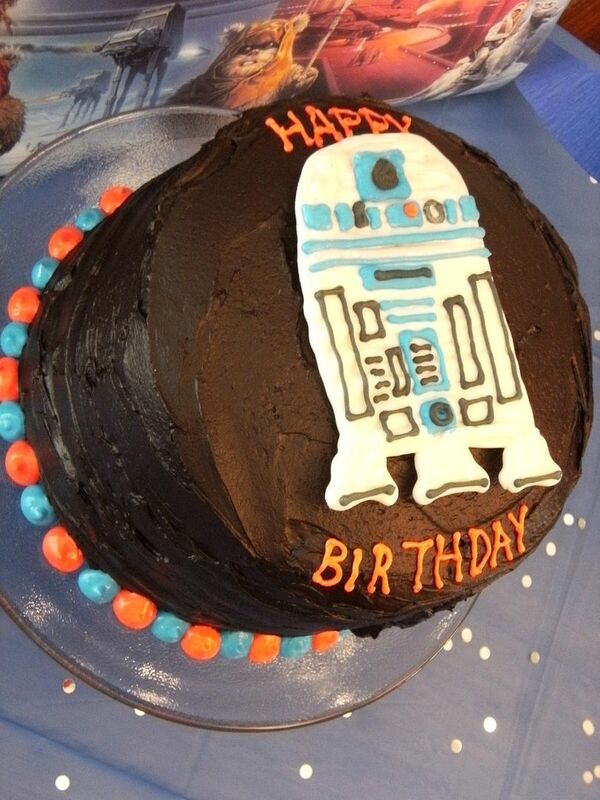 The kiddo had a Star Wars birthday party last weekend. Only 6 kids came over and I still feel like I'm in recovery mode! Actually...it was really fun. No injuries, although my husband almost lost an eye with a projectile from the pinata. I'll spare you the details. I'm always reluctant to do "characters." 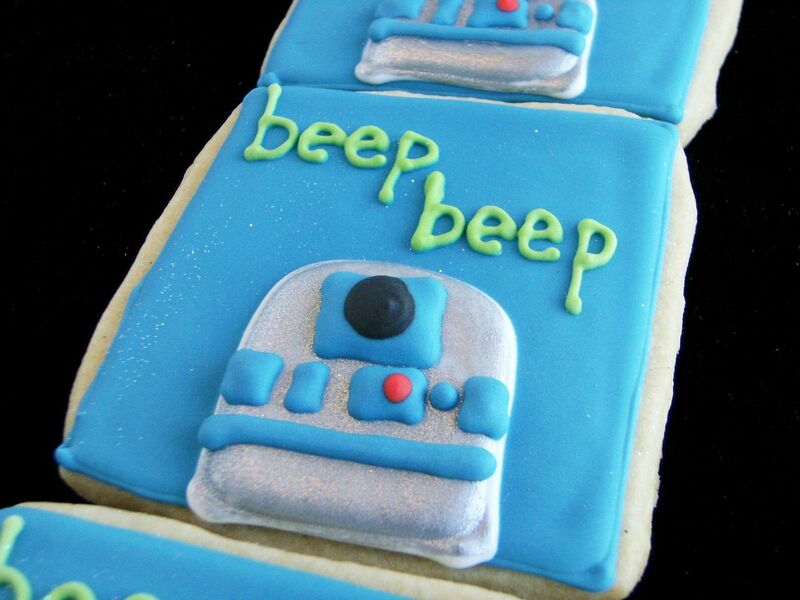 I tried my hardest to channel these Star Wars cookies from Sugar Belle, but didn't quite get there. 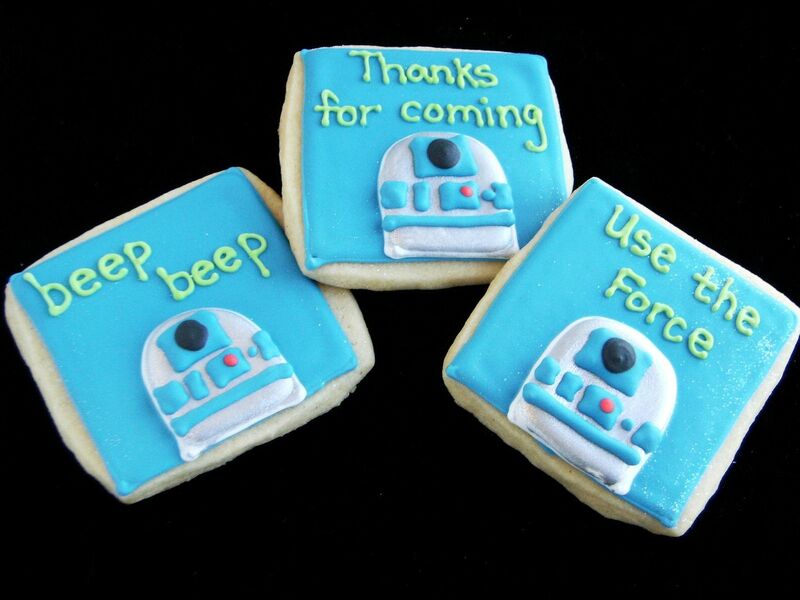 The plan was for the cookies to say "May the Force be with you." I couldn't get it to fit. Can you see that sparkle in the background? I love it! I used my new disco dust. I didn't want the entire background to be glittery, so I brushed this on the DRY background (IE: the cookies had dried overnight) to make it look like the sky. 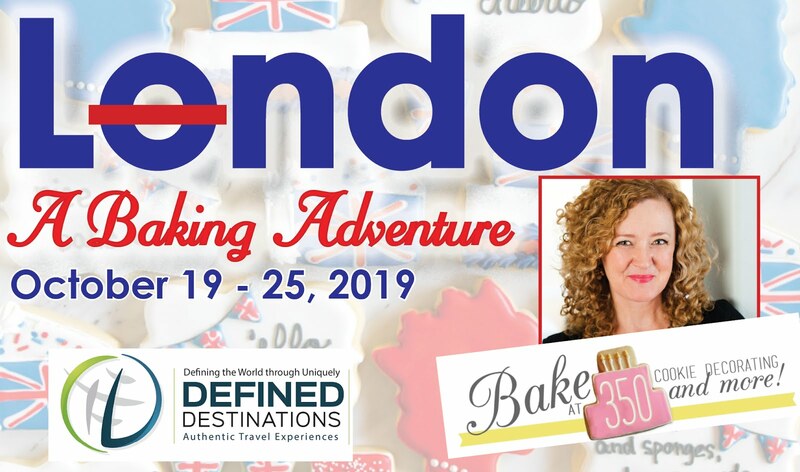 On to the cake....now the girls on my cake decorating team for NYC are about to get nervous because I am not a cake decorator! You'll soon see. 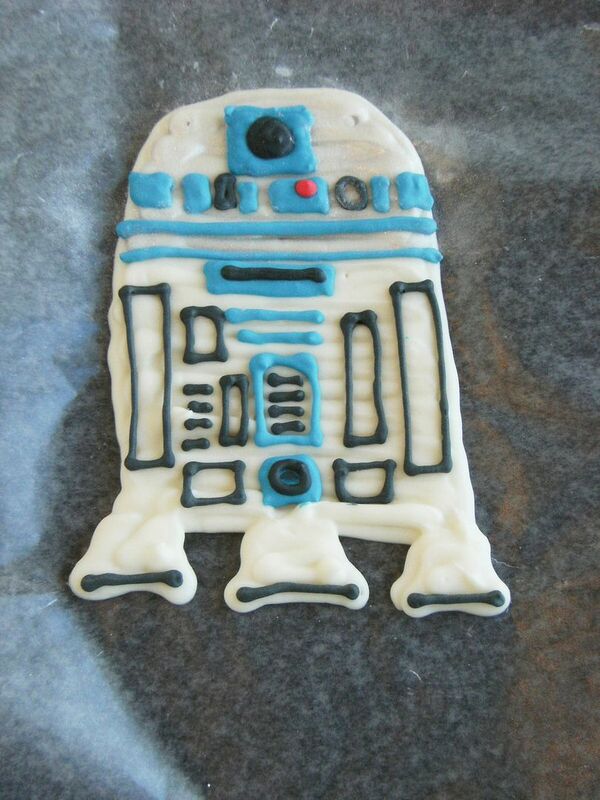 I made an R2D2 from candy melts and royal icing. 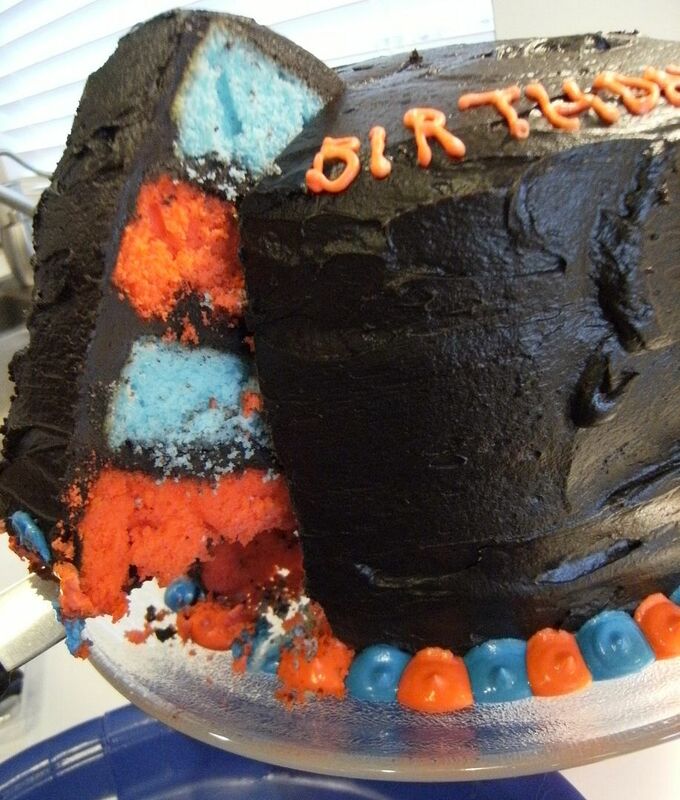 Then, the Star Wars cake was inspired by the lovely multi-colored cakes from Amanda of i am baker. My son said he wanted red and blue layers...something about good and bad lightsabers. Want to see the inside??!?! I tried to get a few more pictures of the inside, but hungry boys just don't understand, "Wait about 10 minutes while I put this cake in the light box near the "good window" and take a picture from every angle." Geez. This frosting was incredible...right from the back of the cocoa can (I used Hershey's Special Dark, or dutch-process cocoa). 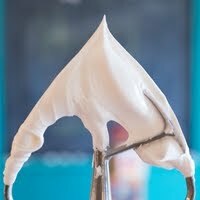 I used 3/4 c. frosting between each layer and used the rest to cover the top and sides. 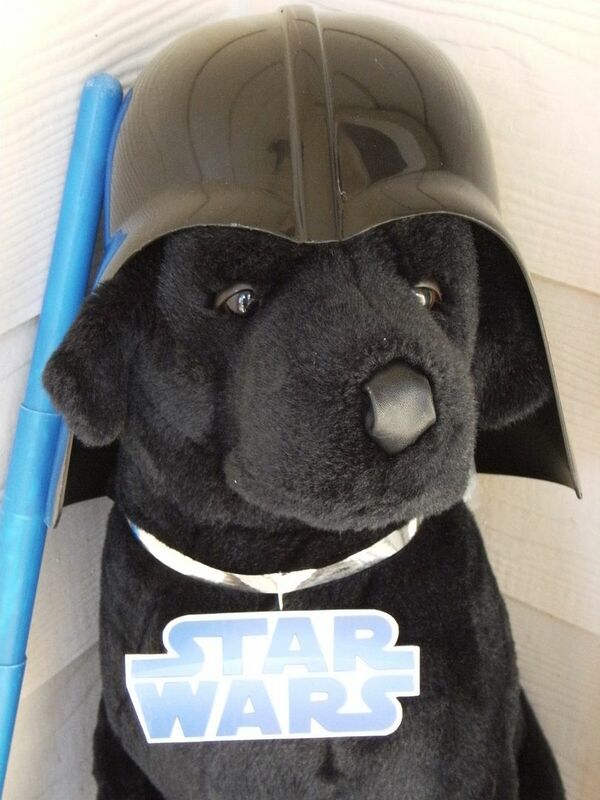 Jedis...I leave you with a picture of Dog Vader. May the Force be with YOU! You are amazing! What a great birthday! I love those cookies and that cake is incredible. You're the cutest mother! I hope I can do stuff like that for my kids one day - it's so adorable. OH THAT CAKE! My son tried to describe it--he needed way more adjectives! And I have a confession---he came home STUFFED and decided not to eat his cookie. I offered to buy him a NEW BOOK if I could have it. Love the cake!! What a piece of art! Cookies. Are. Amazing. And the cake is SO creative! And the Dog Vader?? Oh my laughing out loud! I ma truly impressed Bridget.. there is so much creativity here on so many different levels!! Very impressive! Looks like he had a good birthday. Love it!! What a great post. My boys would love this!! The cake is amazing! And the cookies too, of course! Adorable! 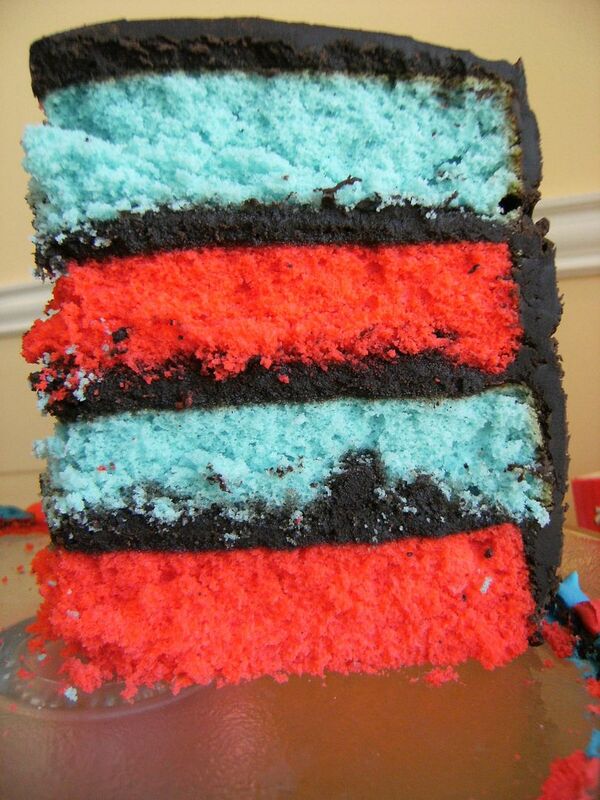 I love the multi-colored layers of the cake. The cookies look great, too! Dog Vader is too cute! You are a force to be reckoned with.... get it? force? Ok, not funny at all. Sorry! I'm inspired to try a layer cake like this for my little girl's princess birthday party! I wonder if I can manage...??? Not only are you talented...but funny as well! May the Force continue to be with you! As a mom of three boys-this was AWESOME!!!! All three of my guys are into Star Wars-and the force was with you-that is amazing!!! That's SO awesome!! great job! So cute! Aren't brown-eyed boys named Jack just the best??? My Jack is 6 yrs. 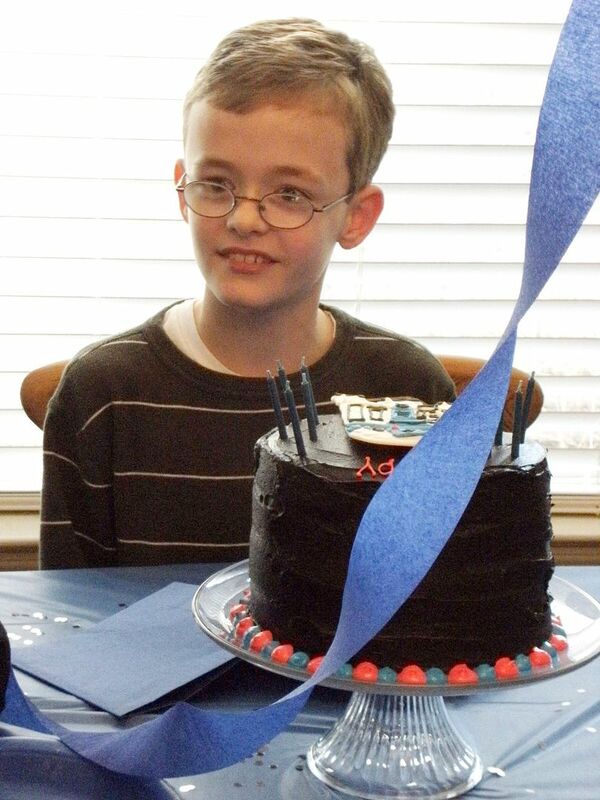 old and would have loved that cake for his b-day! And the cookies are just "icing on the cake!" What fun...hope your hubby's eye is okay!!! Great cookies and cake! Love the look of the cake layers! Very creative :) Looks like he had a great party! Ever so fun! I love the colors and the designs. 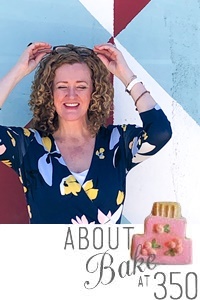 I thought about you a few minutes ago - I was typing a post about hand painted glasses and - baking at 350! 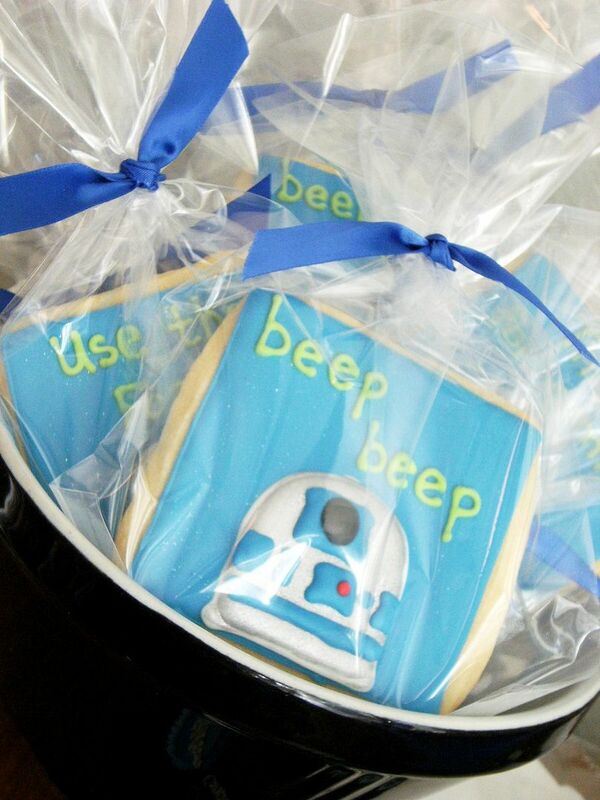 I love the R2D2 cookies! Your lettering is so perfect! I love, love, love, the cake layers! So vibrant(especially against the chocolate) and gorgeous! I'm glad you were able to take a minute with the lighting and capture some great photos:) Lucky birthday boy! Just fantastic! What a lucky little boy! Wow! What a mom. You are amazing. Everything is off the charts adorable! wow, the cake and cookies are amazing!! You have such a talent! 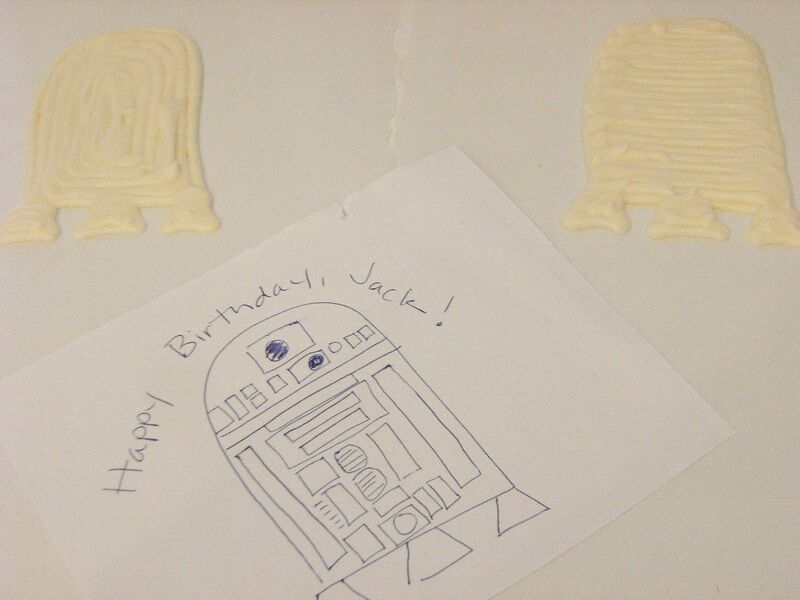 Happy Belated Birthday to Jack! oh, i bet the boys had a grand time! 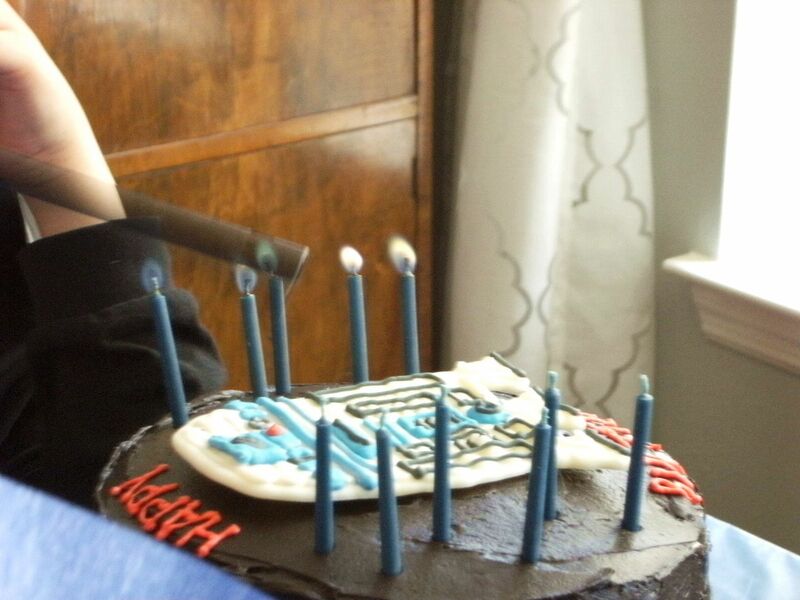 that cake is awesome! and i love the cookies! hint: my bday's coming up next month...shall i send you my address? oh, but wait? you'll be in NYC!!! and we'll all be cheering you on from the side lines! As always, your cookies are wonderful. 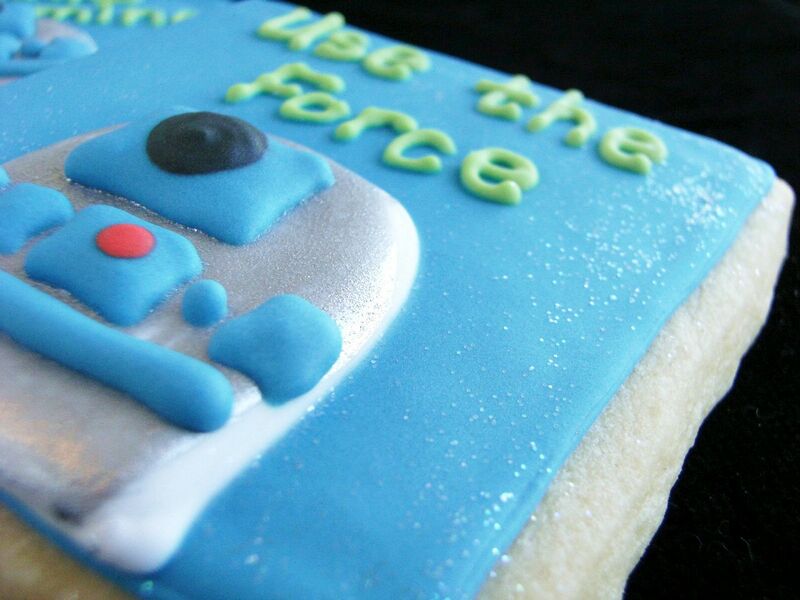 You've got to be one of the neatest printers on cookies that I've ever seen! The interior of your cake is totally wacky! LOVE it. So vivid and bright! Happy birthday to your kiddo too! Oh Bridget you did a FANTASTIC job!! I love it all! !......I bet they all thought you were THE COOLEST MOM!! yay! Those are so great! my kids have been wanting the star wars thing too. I made a clone cake a few years ago, but they are HARD! 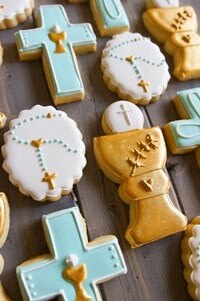 Those sugar belle cookies are so awesome, but I could never get mine to look as great. I think yours turned out awesome! and that fudgy filling looks delicious! awesome cake! those cookies must have taken forever - you're so patient! Wow, that is so cool! Bet he had a blast. Wow - what a lucky kid! I knew you would do something amazing! Oh my gosh, those cookies are AWESOME! That cake is adorable too! You are so creative!! Absolutely love it. I have an obcessed Star Wars son at home everything he talks about is Star Wars, Lego's and Lego Star Wars. Its much fun for a mom who isn't into SCI-FI flicks. 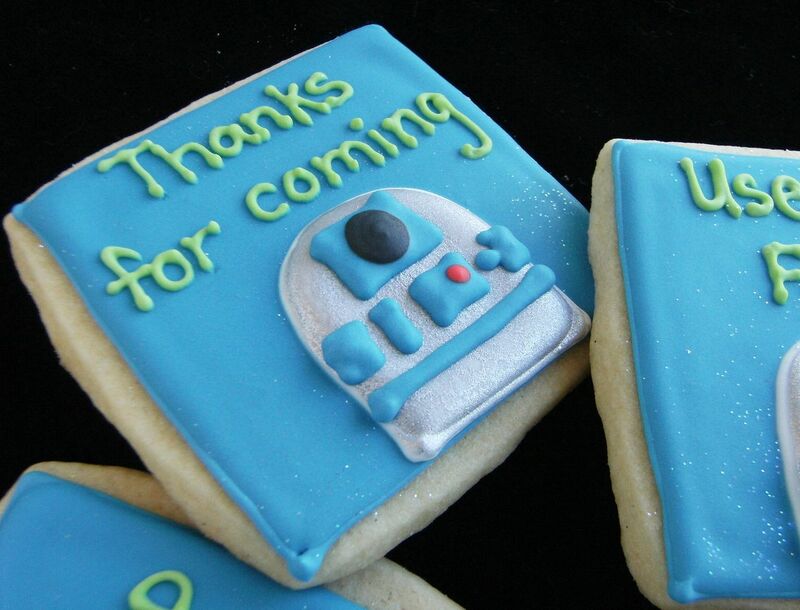 I love the cake and the R2 cookies. I'm going to be in trouble if I show him this, I'll be doing this in August, just not as good as yours. 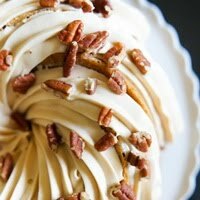 These cookies and the cake are amazing! But then your stuff always is-you're such an inspiration! Believe it or not, my mother in law saved and now we have the Wilton R2D2 cake pan circa 1980 she used for my dh's birthday one year. I hope to get to use it for one of my kids sometime. 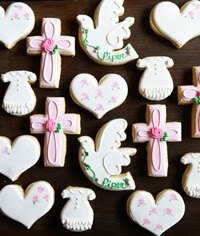 Very cute cookies. And I love the colored cake thing. Been seeing it a lot lately. Once again, you have blessed us with your creativity. I love doing birthday parties for my kids, my eldest's birthday is next week. We are beginning to plan. What a wonderful idea for the cake! And as always I am in awe of your cookie decorating abilities! omg the cookies and cake are too cute! I love the red and blue layers! well done! Awesome cake. You are so creative!! I bet the boys loved it when you cut into the cake - so cool! 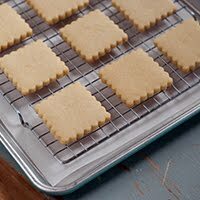 Your cookies are awesome! I'm all for loading the kids up with sugar and then sending them home, especially the ones with the health nut moms! WOW!!!!!! I love the cookies and the cake well my goodness it is wonderful! I have 2 Birthday boys coming in the next few weeks maybe I will try this cake :) Just wonderful BRAVO~ Happy Birthday to Jack !!! 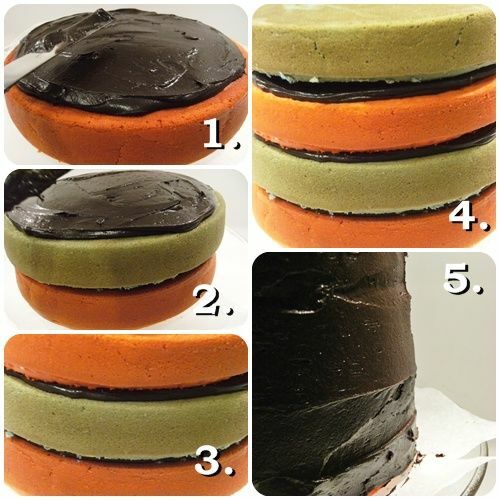 I love love love the different colored cake layers. 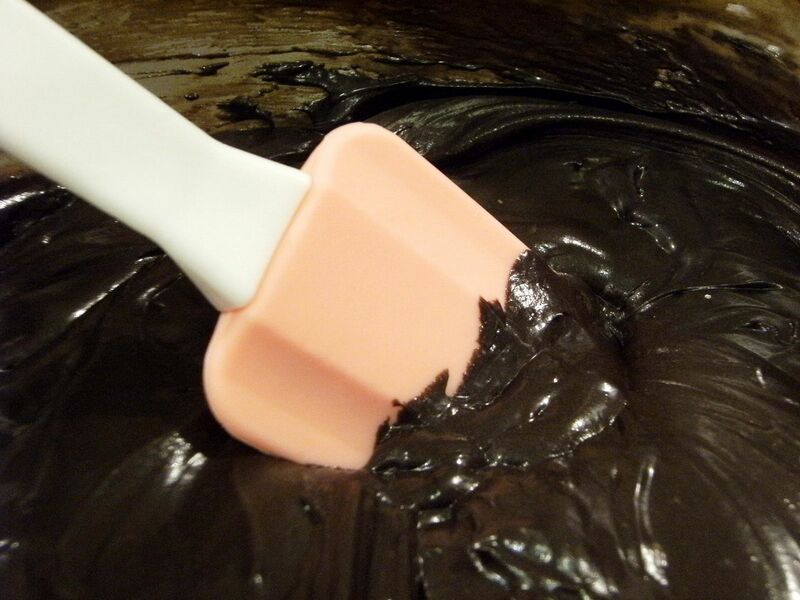 I use the same chocolate frosting recipe too - it's delicious!! Great job on the cake. Wowza! I haven't been by in FOR.EVER!! But my 6yr. old already knows he wants a Star Wars party for his birthday in October! And I can't WAIT to try the "perfect" chocolate frosting!! yum!!! Oh to be back in the SWEETNESS of Bake at 350 following a computer CRASH! Loving the Star Wars theme...and adore the DISCO DUST!!!! I need some of that for my face...you know when I go out on the town with the hubby!! The cake...well...the cake in all it's GLORY...how bout those layers of red and blue...I know the boys were LOVING it! Your son is just toooo cute! Looks like something out of a movie! You are tooo much Bridget! When do you go to NYC???? I just found your blog. I love it! I'm about to add it to my reader and follow ya on twitter! I love it here! Great cake! I have had many an order for a Star Wars Cake, so it is nice to get some new ideas! cool cake! happy birthday J! Great job and Happy birthday to Jack! Wow, these ARE GREAT! LOVE the idea! I might need to borrow this next time. Thanks for the mention. A close friend told me I was here. I am so flattered, and also enchanted with your "take" on Star Wars. Love the blog, I am your newest fan! I love the inside of the cake!!!! Wow, Bridget! I missed this post... these are great... he looks so happy with that wonderful cake... love the COOKIES!! Buying a ergo baby carrier conservatory is often a critical decision that you must keep an eye ergobaby on and before anyone lay the initial brick, place the initial pane of wine glass, ergobaby canada or perhaps increase the risk for initial mark so there is much to get avoided when constructing a ergo baby carrier sale conservatory.